As you all know, the Vegas Golden Knights have begun an extended break. The boys will return to action on February 1st with a game against the Hurricanes, due to a league-mandated off period. 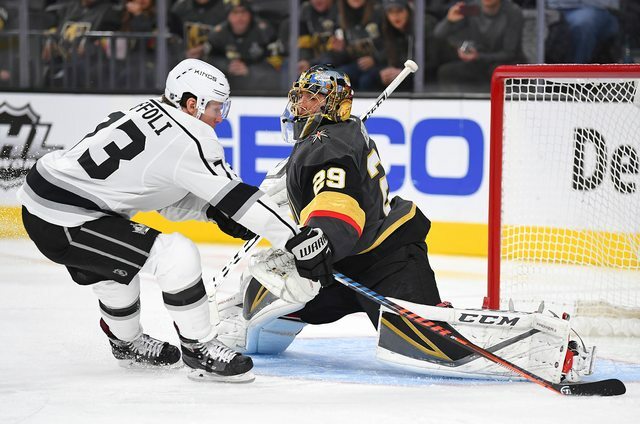 Although the Golden Knights don't play until February, select players will be in action this weekend in San Jose, as all-stars, including Vegas' goaltender Marc-Andre Fleury. All-star weekend kicks off tonight with the Skills Competition. This night is my personal favorite aspect of the all-star festivities. Members of each team are pitted against one another in multiple skill-specific drills/games. 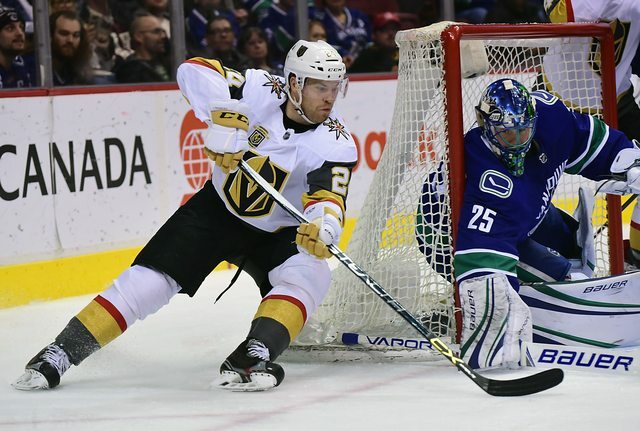 With such a fun event on the horizon, I got to thinking about who would win each event in a Golden Knights skills competition? Below are predictions for each event (minus goaltending events, cause Fleury wins all, sorry Suuuub). Fastest Skater: In this event players take a lap around the rink, starting at the red line, skating around both goal lines, and back to center ice. In a battle of Golden Knights, this could be a close competition. There are a few Golden Knights that are solid skaters. Assuming full health, I'm going with a dark horse in the event, William Carrier. He is deceptively fast and if he imagines an opponent on both end boards, he will fly! Premier Passer: This event displays all-around passing ability, forcing the players to make three different types of passes around, off of, and over obstacles. 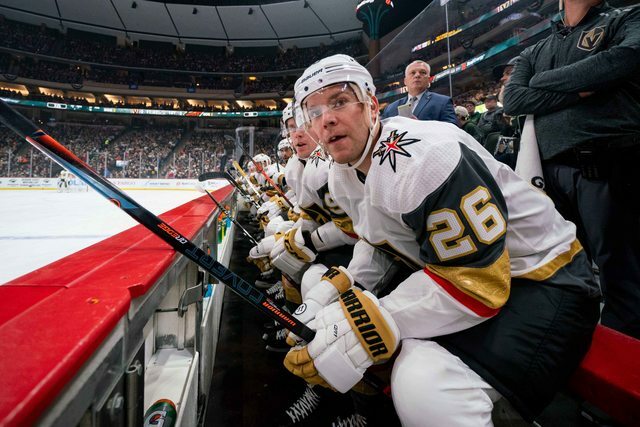 For the VGK edition, my money is on Paul Stastny with stiff competition coming from Alex Tuch and Nate Schmidt. Stastny is a magician with the puck, boasting a career total of 438 assists in 846 career games. Save Streak: Shootout drill, where the goalie who remains perfect the longest wins. In Vegas, the NHL's shut out leader, Marc-Andre Fleury, wins it easy. Once again, sorry Suuub. Puck Control: This game combines speed and hands. Players have to move the puck through multiple obstacles in the fastest time to win. For the Golden Knights, the best mix of hands, puck control, and speed is Oscar Lindberg. If you have ever seen a VGK practice session, you've seen Lindberg do amazing things, that don't always translate into the games. Lindberg would be pushed by William Karlsson, Jonathan Marchessault, and Alex Tuch in this drill. Hardest Shot: Players take two empty-net slap shots, simply trying to record the fastest speed on the radar gun. Colin Miller, hands down. That dude's slap shot is insanely hard. I was conferring with fellow writers at practice and shared my desire for Miller to make an all-star game, just to see him in the event. This conversation was preceded and followed by Miller's shot hitting the boards and almost causing us permanent hearing loss, standing behind the net. Shea Theodore would put a respectable number up, but Miller takes this all day. Accuracy Shooting: Five targets are put around the net and the player has to hit them as they randomly light up from 25 feet out (slot area). 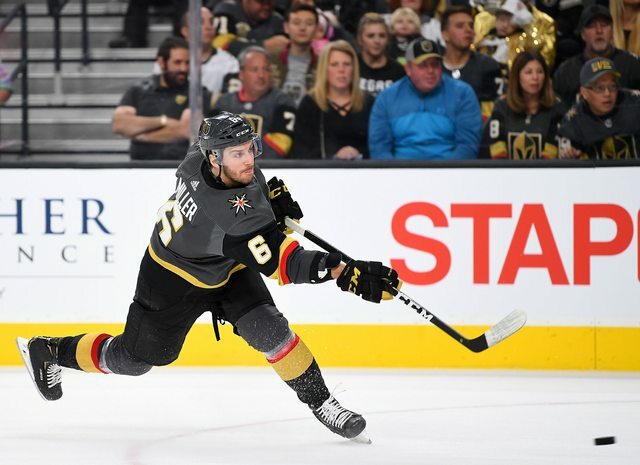 This may be the most competitive event, next to the fastest skater, for the Golden Knights team. 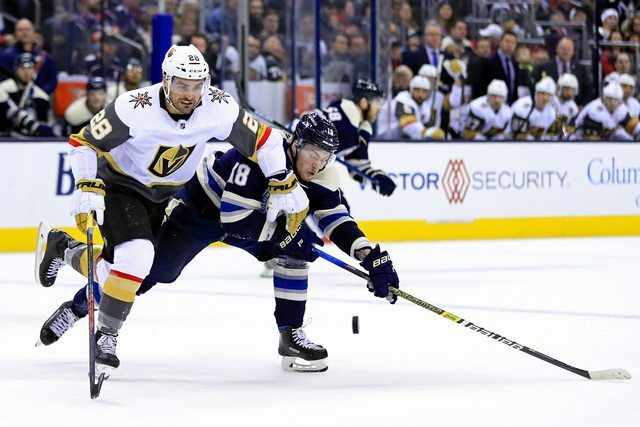 Top competition would come from Max Pacioretty, Alex Tuch, Brandon Pirri, Jonathan Marchessault, Valentin Zykov, and Oscar Lindberg. Out of that group, I'm going with Marchy. He hates to lose and his competitiveness will lift him to a victory. Tonight's events do not have a list of participants yet, but it is always a fun event to watch. There are loads of talent on all four divisional teams. Be sure to tune in at 6pm Pacific on NBCSN to check out all of the action. 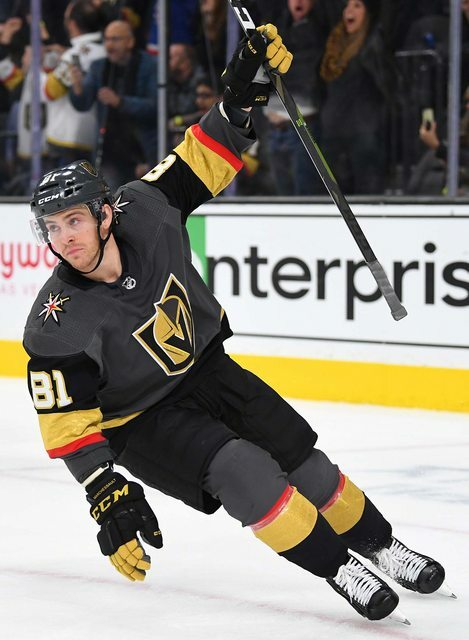 Post your VGK skills predictions in the comments below!! Be sure to follow me on Twitter (@VGK_Buzz) for VGK/NHL news, analysis, and observations.